A huge Thank You from all of us for joining in with our 4th Birthday celebrations, it was so great to have you all join in with us. 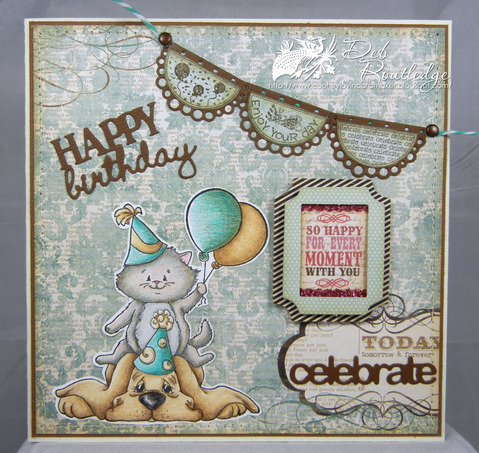 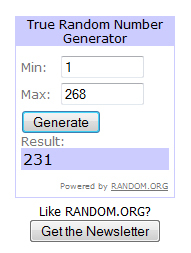 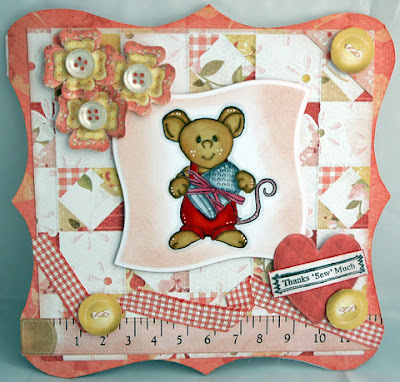 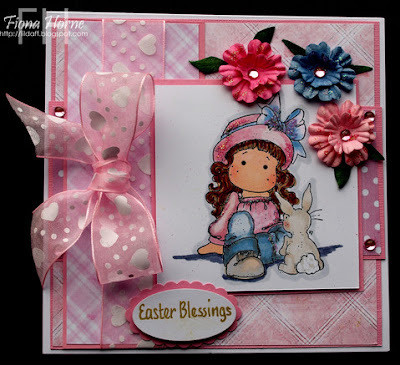 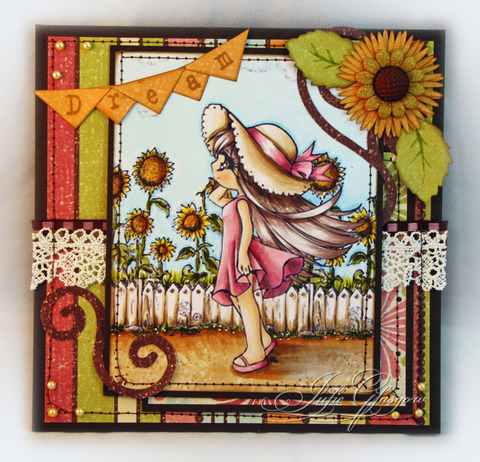 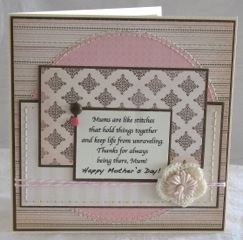 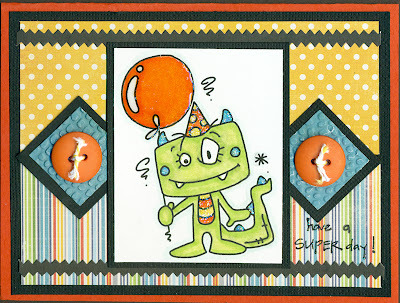 So now let's find out who are the lucky winners of the prizes from Whimsy Stamps. With over 100,000 items in stock, Simon is proud to offer the best selection of Rubber Stamps, Scrapbooking, Artist Trading Cards, Altered Art, and Paper Crafting supplies in the world! 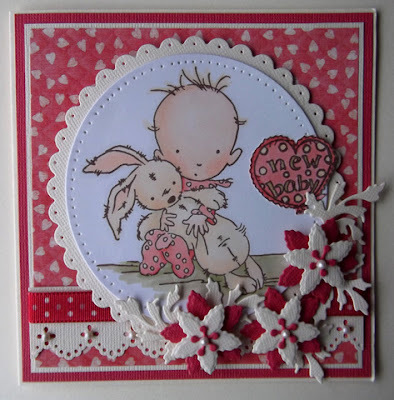 Stocking brands like Magnolia, Whiff of Joy, Sarah Kay, House Mouse, Hero Arts, Penny Black, Spellbinders, Martha Stewart and so many more - we want to be your one stop shop! 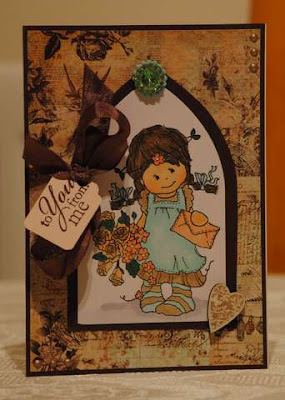 Simon Says Stamp also prides itself in offering every product Tim Holtz makes or designs. 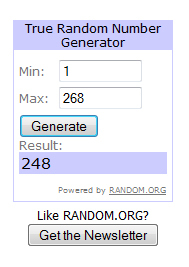 (Please note: This is a voucher code that entitles the winner to a $25 saving off their order at Simon Says Stamp, P+P charges will still apply ). To be in with a chance of winning the prize this week you will need to upload your card using inlinkz.com by 8pm GMT on Wednesday 28th March 2012.